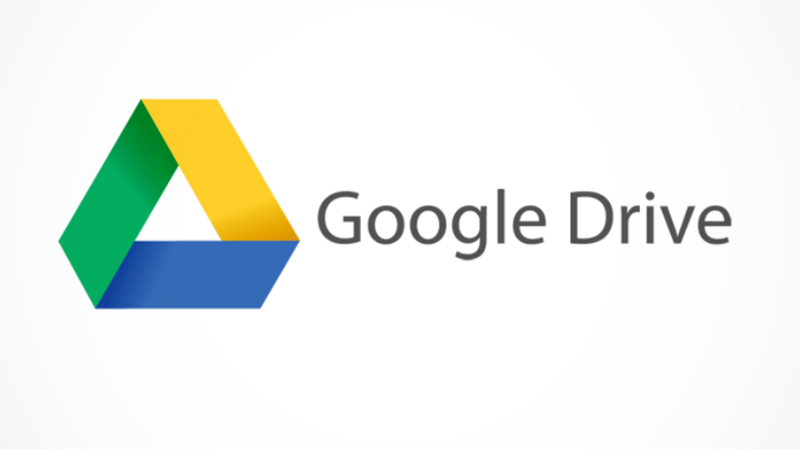 Google Drive is a popular cloud storage service by Google. It allows users to store their important files on Google’s cloud and share with friends. Google Drive offers enough free storage to keep your important files. If you think storage is not enough, you can upgrade to premium plans. To master Google Drive, Google has also added some keyboard shortcuts. These Google Drive Keyboard shortcuts allow you to perform tasks quickly. If you regularly use Google Drive, you must learn all Google Drive Keyboard shortcuts that make our work fast while using Google Drive. See the list of Google Drive keyboard shortcuts below and try to learn as many as you can.